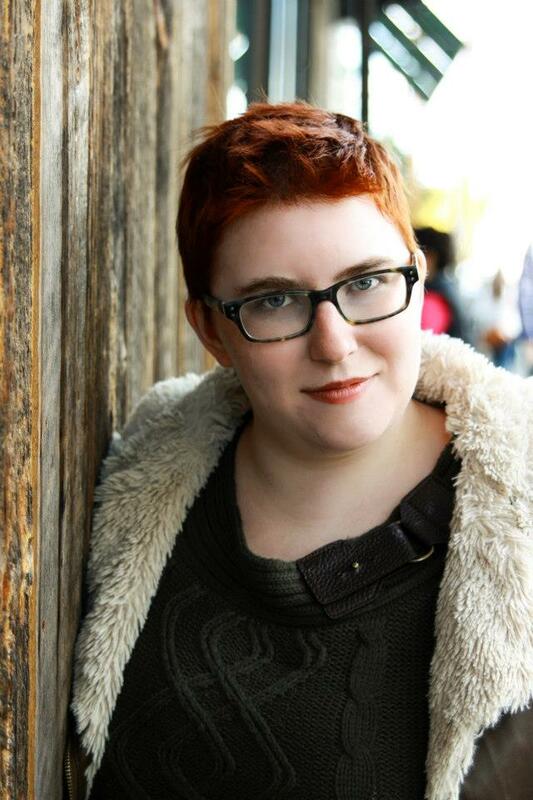 Lillian DeRitter is a director, writer, and geek of the stage and screen. She is a graduate of Carnegie Mellon University with a BFA in Drama (Directing) and minors in Creative Writing and English Literature. Her credits include Caryl Churchill’s A Number, Euripides’ Alcestis, the first stage adaptation of Joss Whedon’s Dr. Horrible’s Sing-Along Blog, and her (and Anthea Carns’) own Bad Hamlet. Upcoming projects include the web series Princess Business, an indie comic collaboration with squidinksamurai of Lady Geek Girl, and Fangirls, based on her Austin Film Festival Finalist script. When she’s not playing with actors or cameras, she’s arguing about Tolkien and campaigning to be a member of Batman, Inc. Writing samples in screenwriting, fiction, critical writing, and literary coverage available upon request.